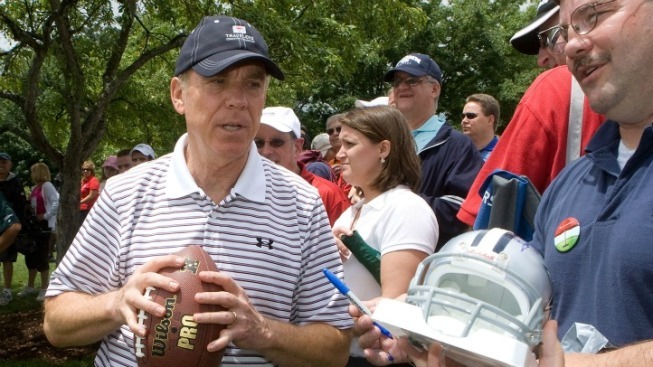 Who's Roger Staubach Picking in Super Bowl XLIX? Dallas Cowboys legend and Pro Football Hall of Famer Roger Staubach is viewed as nearly infallible by many fans, but he got it wrong when picking the Super Bowl winner a year ago. Not that he was alone by any means, but Staubach predicted Peyton Manning and the Denver Broncos would defeat the Seattle Seahawks, ahead of the Seahawks’ 43-8 dismantling of Manning and co. So is he ready to pick Russell Wilson this time around? Staubach told reporters this week that he is a fan of Wilson, that he thinks very highly of him. But he’s picking against Seattle once again.